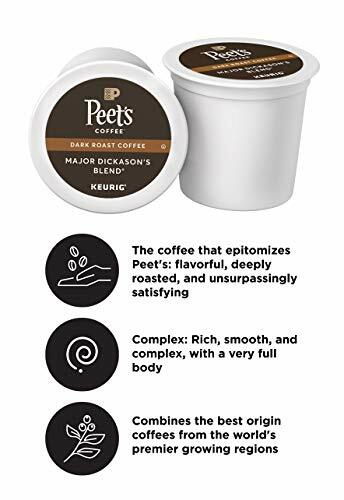 QUALITY COFFEE, NOW IN K-CUPS: Since Alfred Peet opened his first coffee shop, Peet’s Coffee has been known for quality coffees, carefully roasted for full flavor. 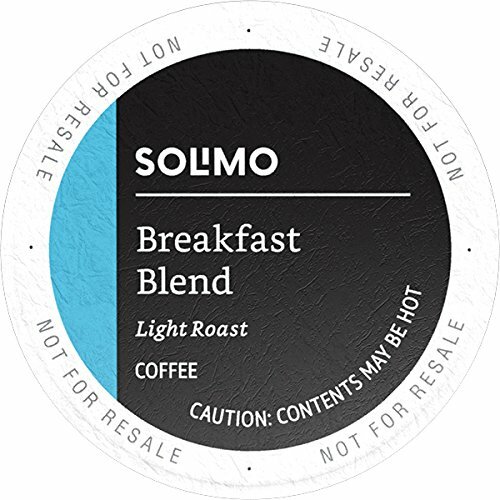 Now that quality flavor is in the convenience of single serve K-Cups for all Keurig Brewers. BLENDS FOR ALL TASTES: Single serve doesn’t mean single taste. Whether you enjoy starting each morning with Peet’s dark roast House Blend, our light roast Café Domingo, or you prefer a variety, you can keep your morning routine without brewing a whole pot. Alfred Peet has been described as the “Big Bang” of the craft coffee movement for transforming what Americans have come to expect from the flavor body and depth of their coffee. Created for Peet’s 50th anniversary this signature blend celebrates Mr. Peet’s legacy by expanding the horizon of what coffee can be with a vibrant full-flavored and boldly original taste. Crafted with Latin American and East African beans including some of the same premium coffees as the trademark Major Dickason’s blend Big Bang offers a new and exciting twist on an old favorite by adding the sweet and aromatic citrus notes of Ethiopian Super Natural. 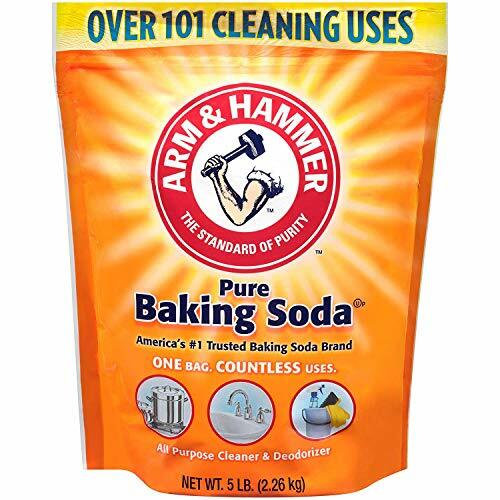 Convenient K-Cups offer an easy way to make a quick single-serving of this delicious brew.